Do you recall the article, “How to Evaluate Good Art?” published in the 17 – 30 October 2014 issue of the Epoch Times? This article is a technical supplement to it. The five pillars of art appreciation are subject matter, form, colour, lines or brushstrokes, and composition. Subject matter basically signifies what the work is about, or what its theme is. Examples of subject matter include still life (Photo 1), scenery (Photo 2), calligraphy and so on. 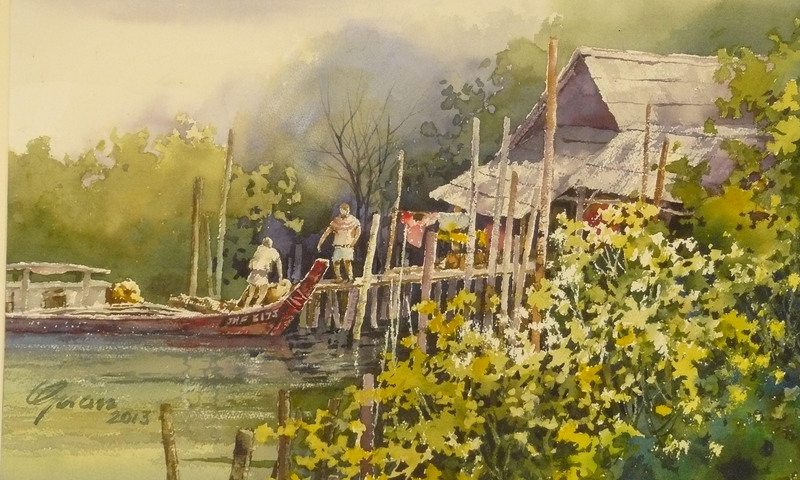 Photo 2: Scenery by Goh Siew Guan, UOB Painting of the Year Award Winner. Form refers to how accurately the objects are depicted. However, there is a difference between accuracy and exaggeration. Occasionally, the artist makes a conscious effort to distort or create an amplified effect (i.e. exaggerate). Photo 3 illustrates an excellent display of form by a world-class portrait artist—notice the superb resemblance to the actual human form and facial expression. An artist can use a variety of colour schemes and techniques to achieve certain effects. Colours contribute to the realism of the artwork, and they can be used to evoke emotions. Photo 4 reflects the artist’s masterly skills in the use of colour—the play of light on the girl’s lustrous hair, the life-like quality of her beautiful eyes, and the strong emotion in the piece. Lines or brushstrokes are fundamental elements of Chinese and Western art. You may recall hearing of this term in your first art lesson. (Photo 5: this artwork is done purely in ink; notice the distinct lines and strokes.) Lines and brushstrokes are the fundamentals of visual art. Composition refers to the way objects are arranged relative to one another in a visual space. It is used to create balance, a sense of depth, or to draw the viewer’s focus to the intended subject matter. This aspect usually differentiates an average art piece from a good piece of art. (Photo 6: An example of good composition, in terms of how the people, the field and the building are arranged within a relatively small piece of art). 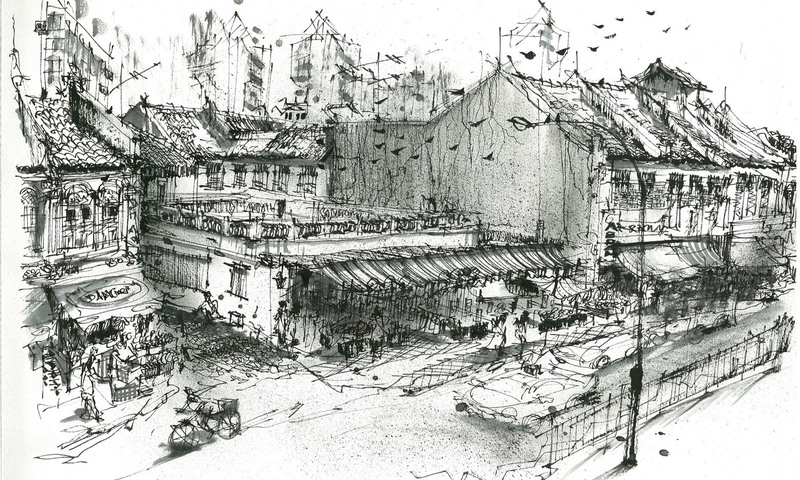 Photo 5: Street Scene by Ms Lisa Ng, a Singaporean amateur artist. These five pillars are called the aesthetic technicalities of fine art appreciation. In order to understand art at a more intimate level, it may be necessary to further study the philosophical, historical and cultural heritage of the artwork. This will be covered in the next installment of this series. Howard, his wife and his parents actively promote both local and foreign fine arts. They co-manage Da Tang Fine Arts in The Adelphi, #B1-31. From 20 to 30 November 2014, there will be three major art fairs held in Singapore. This will be an opportune time to hone your skills based on what you’ve learnt from my contributions. For those who are keen to obtain free admission tickets to any of these art fairs, you may contact me through the contacts listed on the right. Epoch Times apologises for the error.